Southampton Cargo Handling (SCH) has added another prestigious ship to its fleet of cruise ship clients after Azamara Club Cruises vessel Azamara Pursuit arrived in Southampton for the first time. 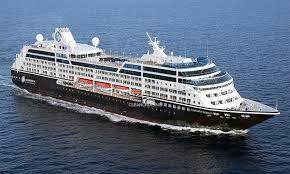 Azamara Pursuit, which can accommodate over 700 passengers, is the former P&O Cruises vessel Adonia and arrived in Southampton following an extensive refurbishment in Northern Ireland, which transformed her into the style of sister ships Azamara Quest and Azamara Journey. Azamara Pursuit was introduced to hundreds of special guests before preparing for her inaugural cruise to Norway, with SCH providing baggage and storing services. She is scheduled for two further calls at the port in August, which will include a ceremony to officially christen her later in the month. SCH and sister company Cruise and Passenger Services (CPS) saw one of their busiest cruise ship weekends of the season at the end of July, providing stevedoring and valet parking services for some ten ships calling in the Port of Southampton. 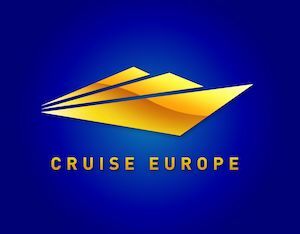 Besides Azamara Pursuit, SCH supported Royal Caribbean International ships Independence of the Seas and Navigator of the Seas while CPS provided car parking services for thousands of passengers joining a wide range of P&O, Cunard and Princess Voyages ships sailing from Southampton.